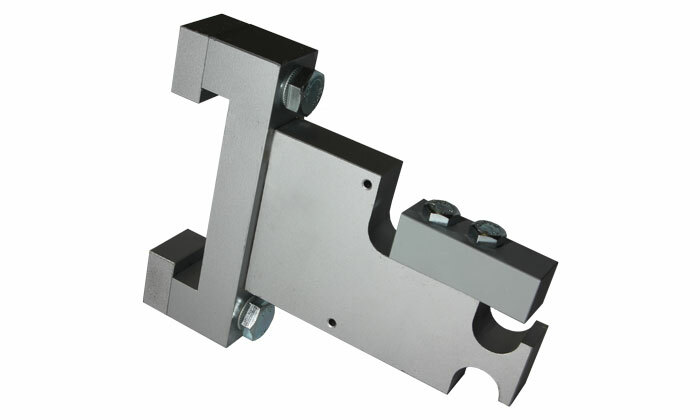 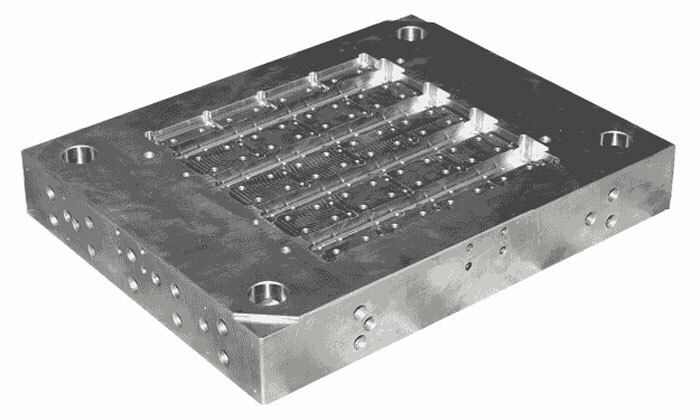 Mold Bases, Round Parts, Inserts, Cores and Parts for the Mechanical Engineering according to your specifications. 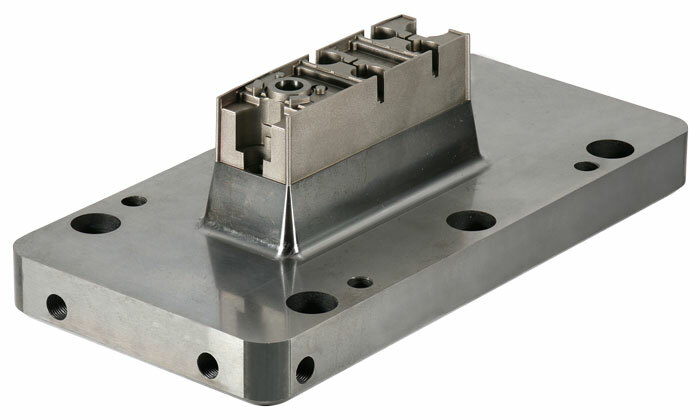 Mold Bases, Round Parts, Inserts, Cores and Parts for the Mechanical Engineering accordings to your specifications. 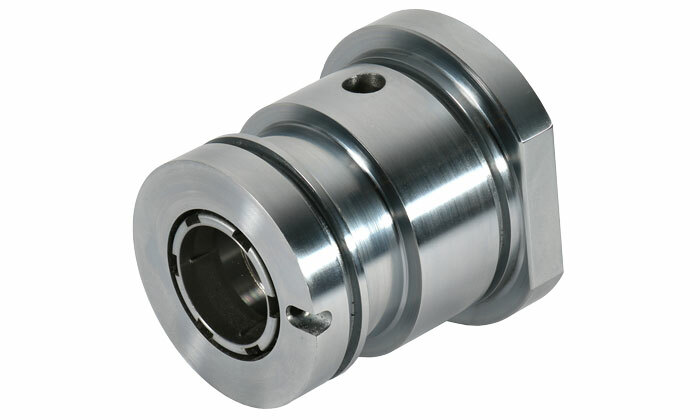 Round Inserts, Thread Cores, etc.